Looking for speed and flexibility in your sachet needs? 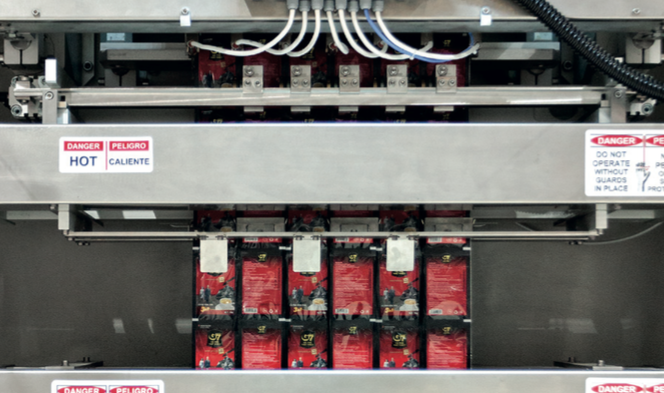 Our versatile multi-lane SA300 sachet machines can accommodate from 1 to 6 lanes to form sachet pouches. Designed to pack powders; dense, fine, loose and particulate materials as well as liquids and semi liquids into 4-side sealed sachets and to accommodate different bag shapes including tear notches and easy-open systems. 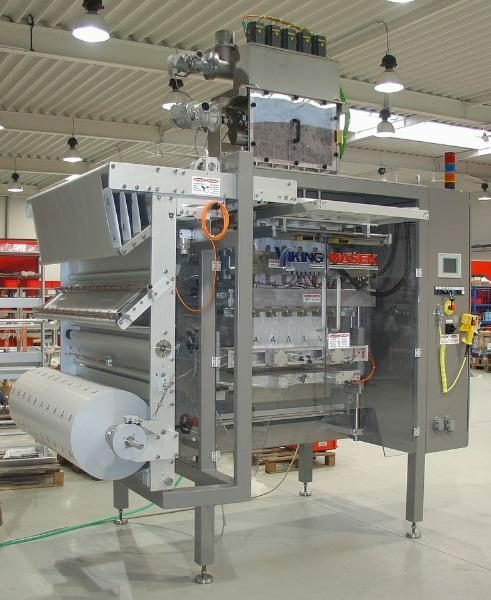 Fully automated cartoning solutions are offered to suit your needs.